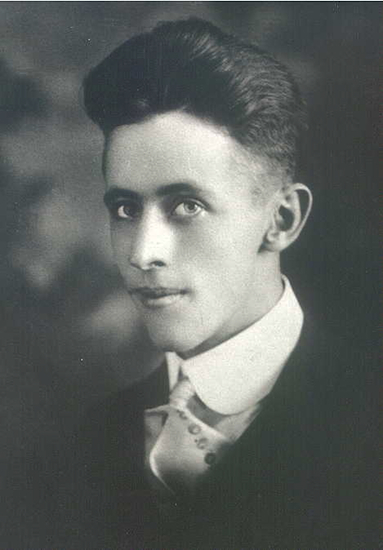 William Amos Goad was born on 6 August 1868 in Hopkins County, Kentucky. He married Mary M. Whitfield, daughter of William F. Whitfield and Elizabeth Wilkerson, on 10 March 1887 in Hopkins County, Kentucky. William Amos Goad and Mary M. Whitfield appeared in the US federal census of 15 April 1910 in Crow Creek, Weld County, Colorado. Other members of the household included Eula Dale Goad, Mary Esther Goad, Florence E. Goad, Robert Henry Goad and William Amos Goad II. His wife Mary M. Whitfield became a widow at his death. William Amos Goad died on 19 May 1911 at age 42 in Denver County, Colorado. He was interred at Crown Hill Cemetery, Jefferson County, Colorado. He officially witnessed the death of Mattie Amanda Grissom on 29 November 1962 at Pasadena Bayshore Hospital in Pasadena, Harris County, Texas.